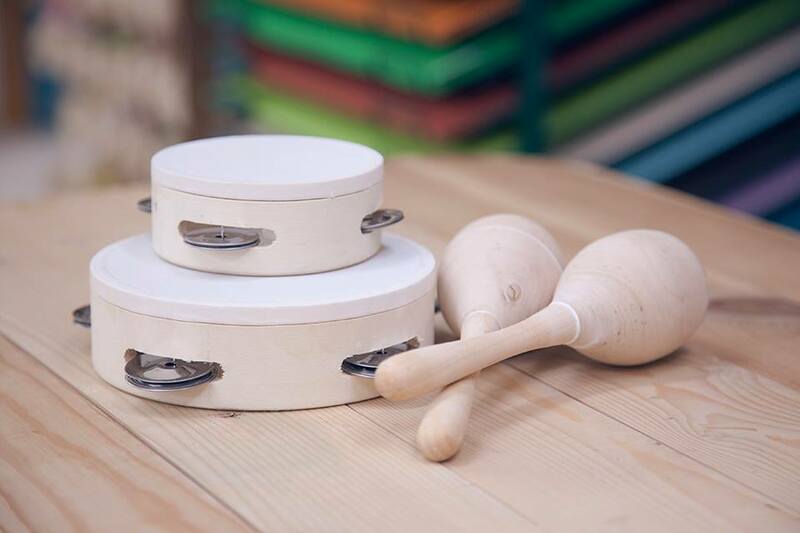 Spark your creativity this Christmas with our beautiful collection of maracas and tambourines. Carved out of rough poplar wood our instruments serve as a blank canvas to create both art and music. Our diverse range of mediums mean that we’re perfectly equipped to help you create an instrument representative of your personality; whether you want to graffiti it with posca pens or create collages with decoupage papers.